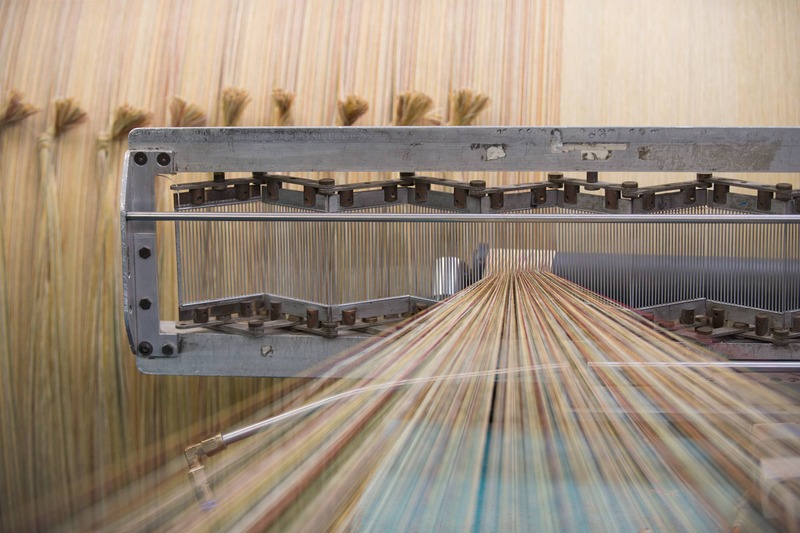 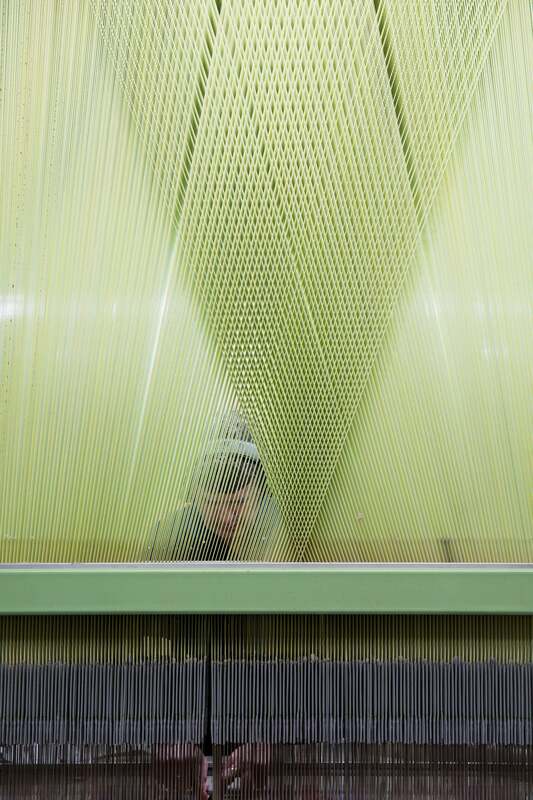 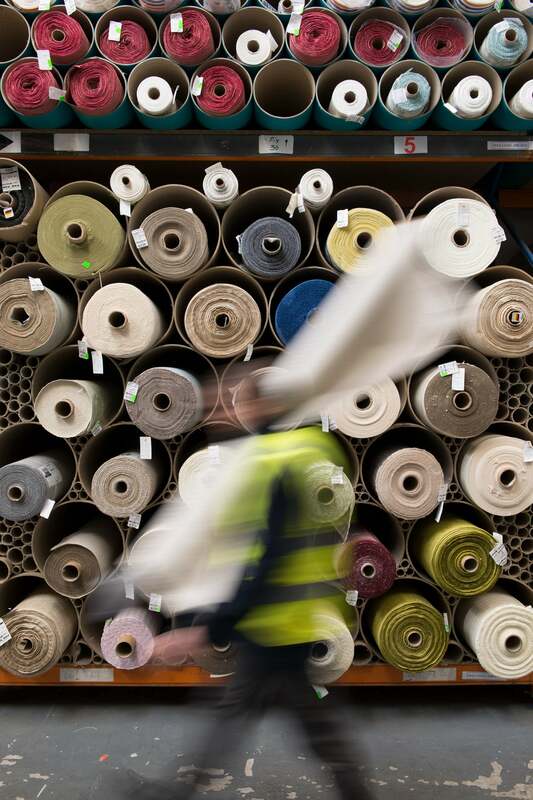 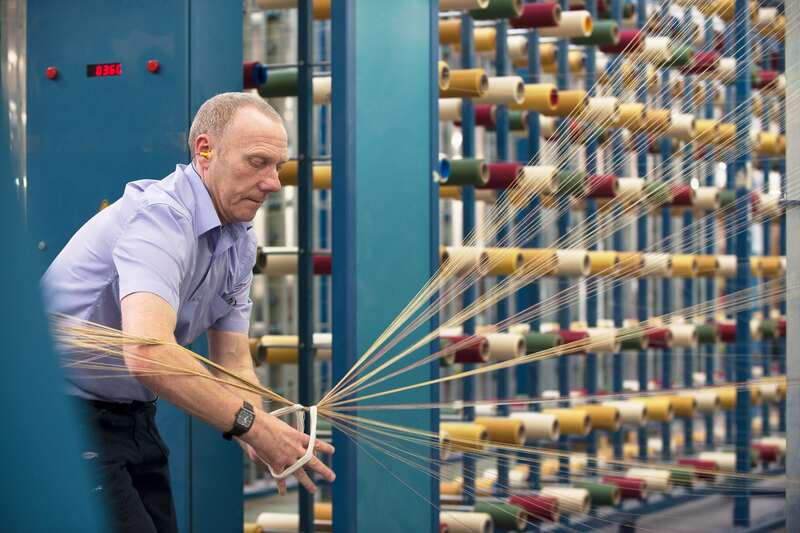 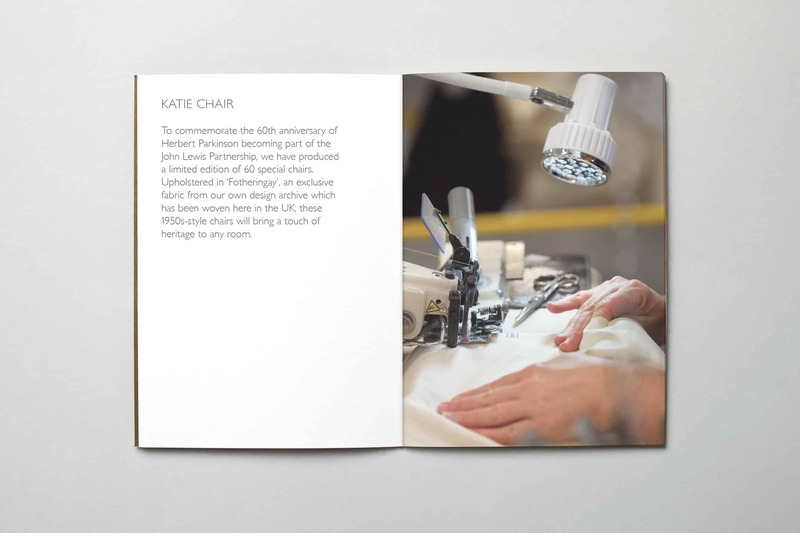 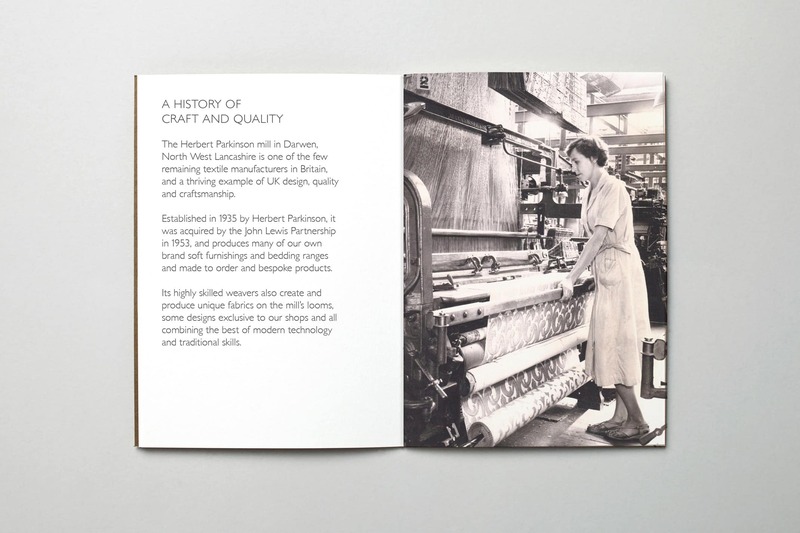 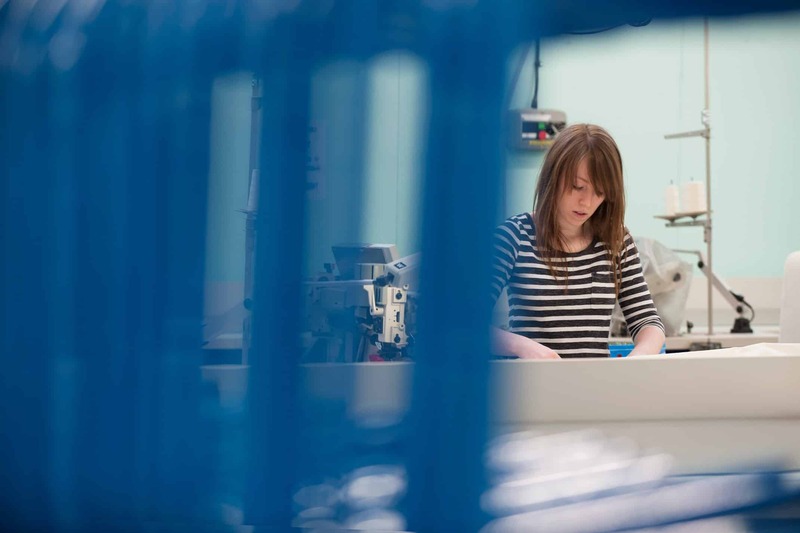 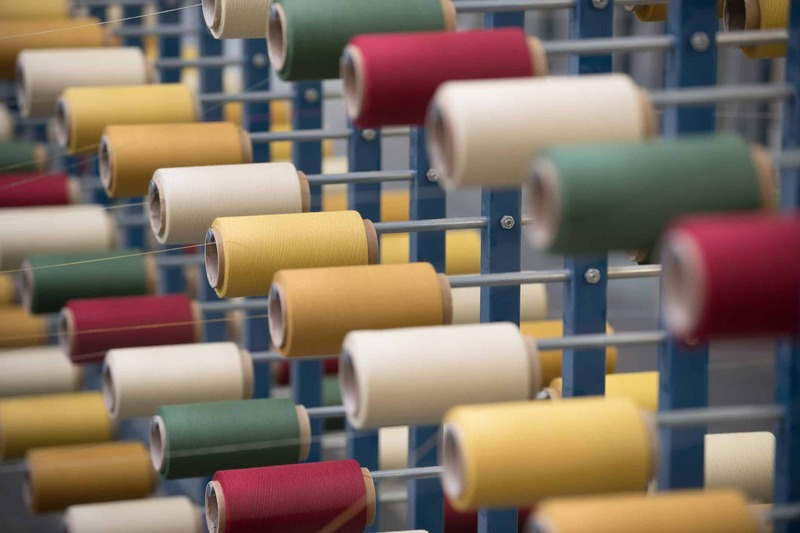 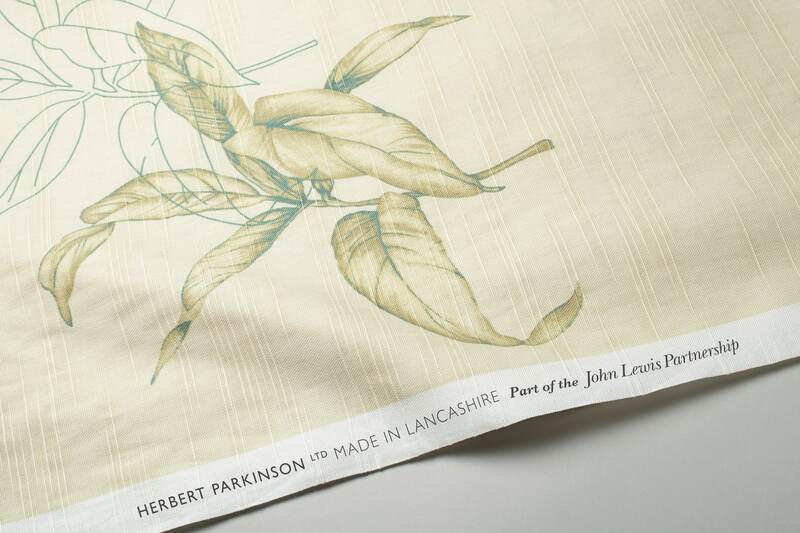 Herbert Parkinson is one of the few remaining textile manufacturers in Britain. 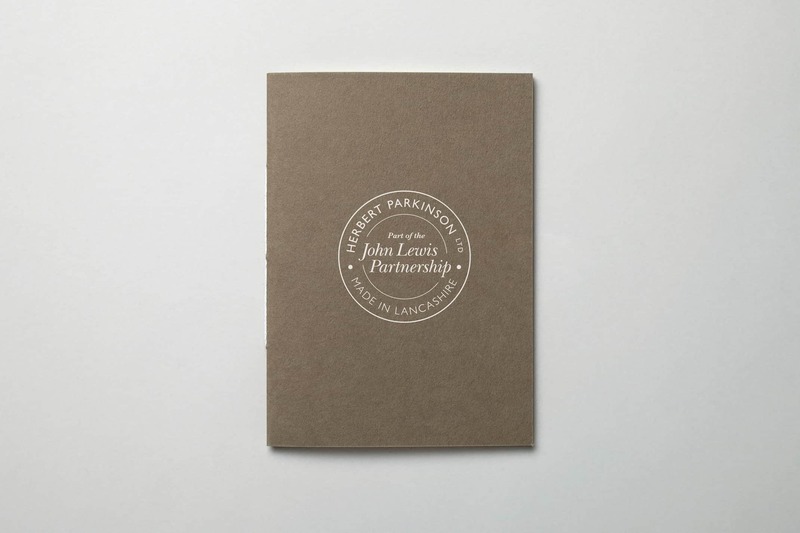 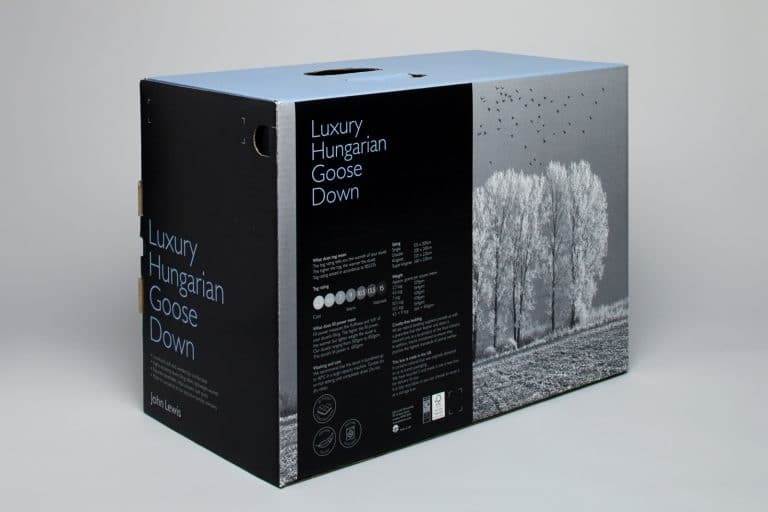 They produce a range of products which are sold in John Lewis and therefore needed a mark to show their partnership. 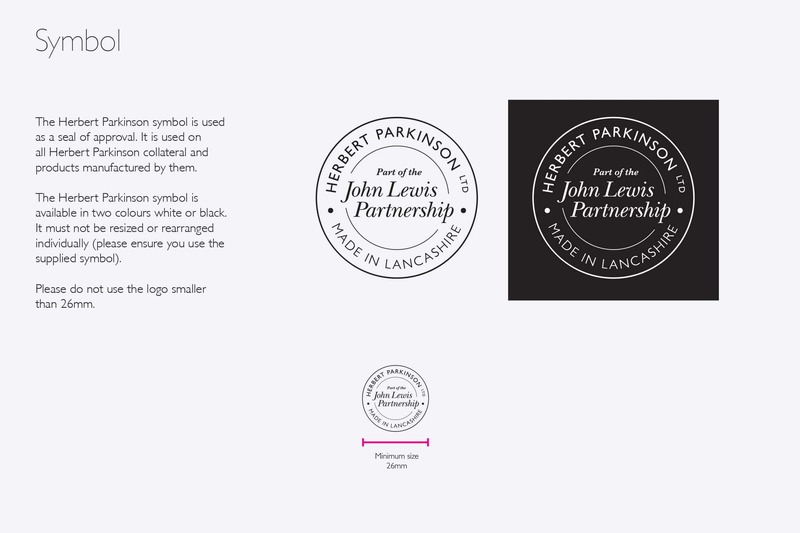 Inspired by a seal of quality we designed the logo to reflect the high-end finishing and craftsmanship of their products. 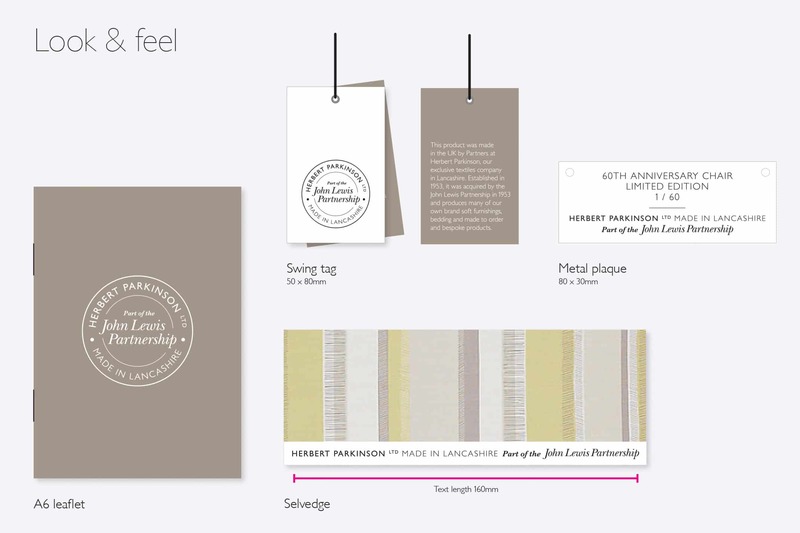 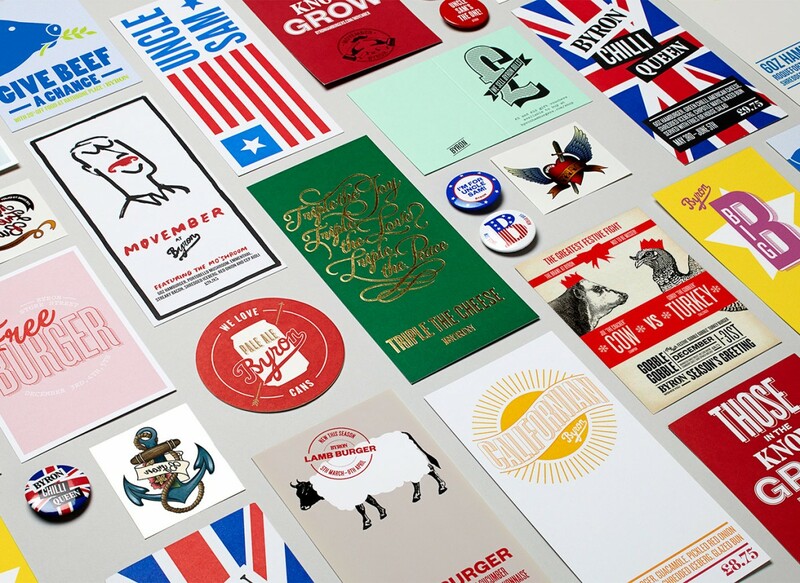 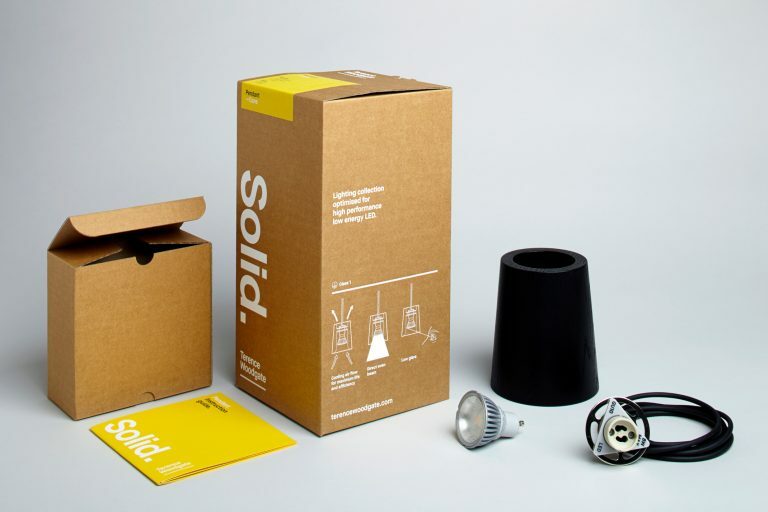 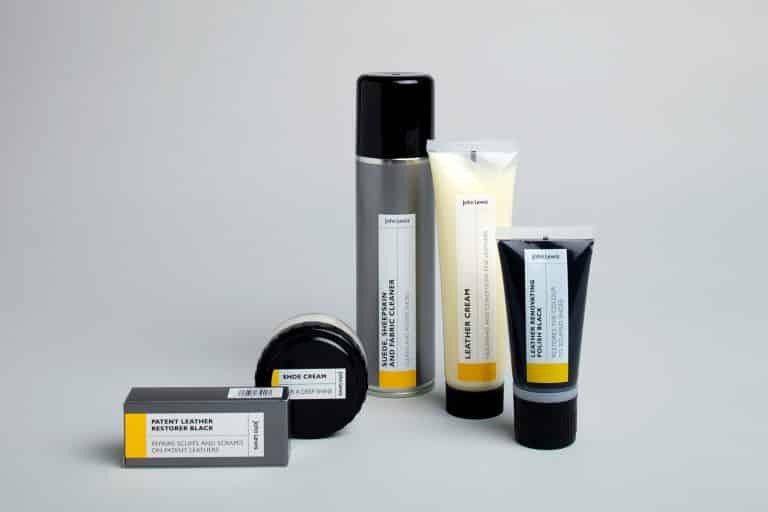 Brochures, in-store communications, packaging, swing tags and a style guide were produced to ensure that the identity was used consistently throughout the different departments.